One of the hardest muscles to grow is also one of the more impressive muscle groups that a bodybuilder can develop. They are the traps. This is the icing on the cake when it comes to the upper body as a whole. If you are competing and want to stand out from the crowd or simply want to look great in a stringer walking down the street, you need to incorporate these exercises into your regular workout routine. This is most bodybuilders go to exercise when it comes to building the traps. All you have to do is hold a barbell in a standing position using a overhand grip. Then you simply shrug the shoulders upwards. The idea is to ensure that the traps are engaged and not the other major muscle groups, so make sure you use a weight that you can easily control. This is another great exercise for building great traps. This will really push your traps past the point of failure, leading too great levels of growth. Have your shoulders well positioned underneath the shoulder pads so the pads are resting on your traps. Bring your shoulders up towards your ears in a controlled manner and repeat. This is a great exercise for both the lower and middle traps. The normal shrug variants focus a lot on the upper traps,, but you want to have a balanced look, so you need this exercise to achieve that goal. Lie face down on an incline bench, grab a barbell using an overhand grip and shrug your shoulders back, so that you can pinch both of the shoulder blades together. This is the more advanced exercise of the list. You need to have your shoulders in a safe and neutral position, holding the barbell over your head in a relaxed manner. 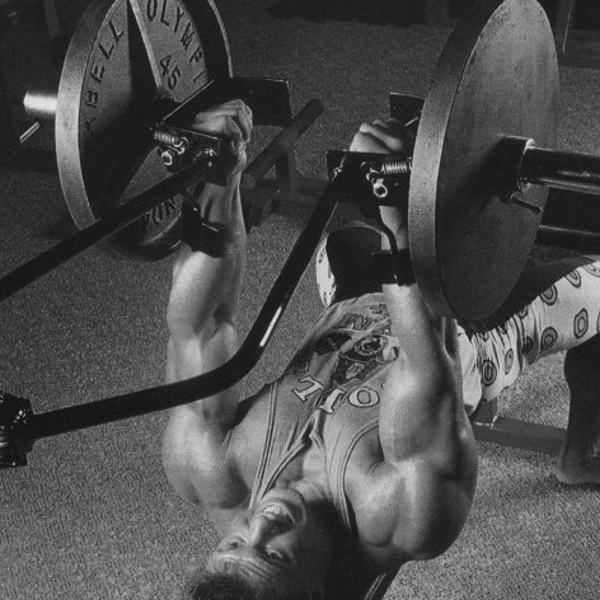 You simply shrug your traps upwards, hold them in this position for a few seconds and then slowly release back down to the starting position. To avoid injury, always ensure that the exercises are completed in a controlled manner.